Ryan joined BCU in 2018 and is responsible for building new and lasting relationships with his clients. Prior to joining BCU, Ryan worked at Braintree Payments, a division of PayPal, where he was a specialist in their risk analytics department. 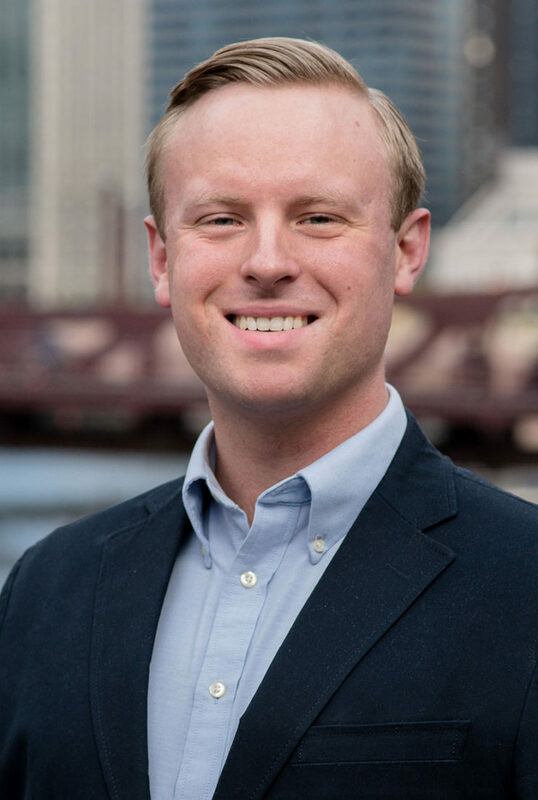 Ryan is a graduate of Loyola University Chicago and holds a Bachelor of Business Administration degree with a major in Finance.